Happy birthday Eliz Wonderland! We are pleased to announce that we are having our anniversary promotion, with a limited time offer. We are offering a 'LOVE in JB' pre-wedding package with ONLY RM2688, which originally cost RM4000 ++. 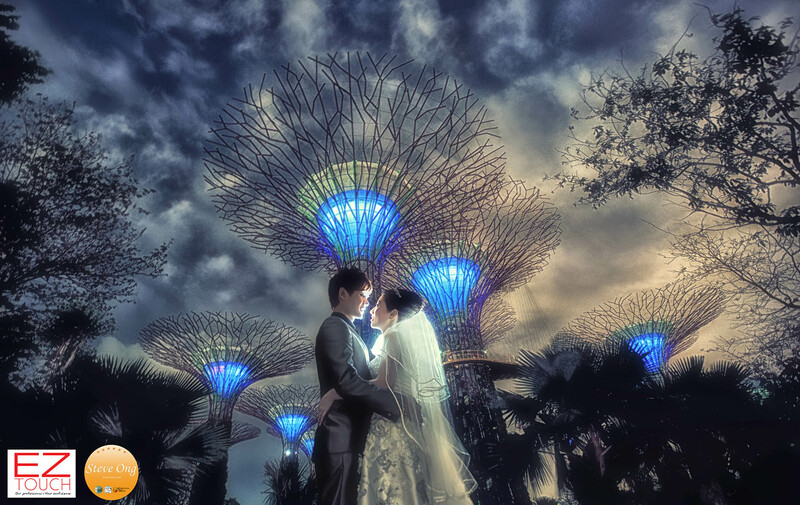 Our love stories creator master Steve Ong will be your professional photo shooting engineer, capture every loving moment according to your preference style or feelings. to lock in your limited offer, please contact us as soon as possible!! Have a nice day!